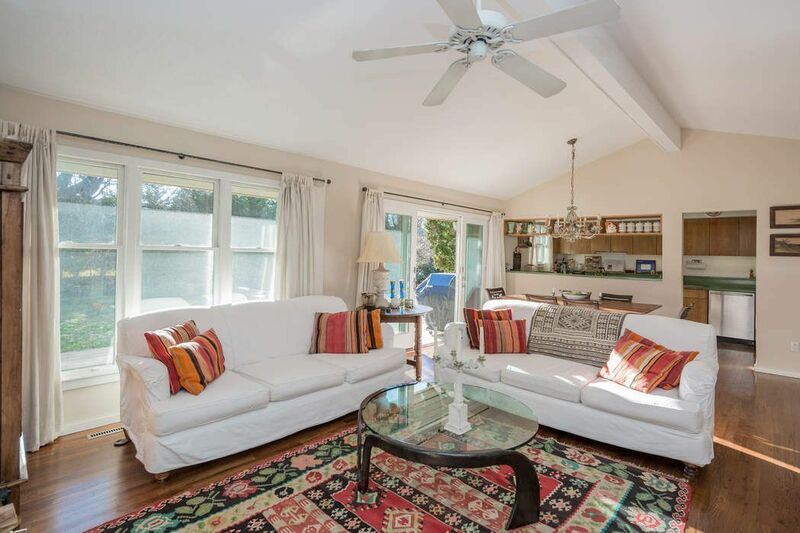 Charming Bridgehampton Village Cottage Bridgehampton, NY 11932 | Sotheby's International Realty, Inc.
Exquisitely decorated 3 bedroom, 2 bath cottage with open floor plan one story retreat. 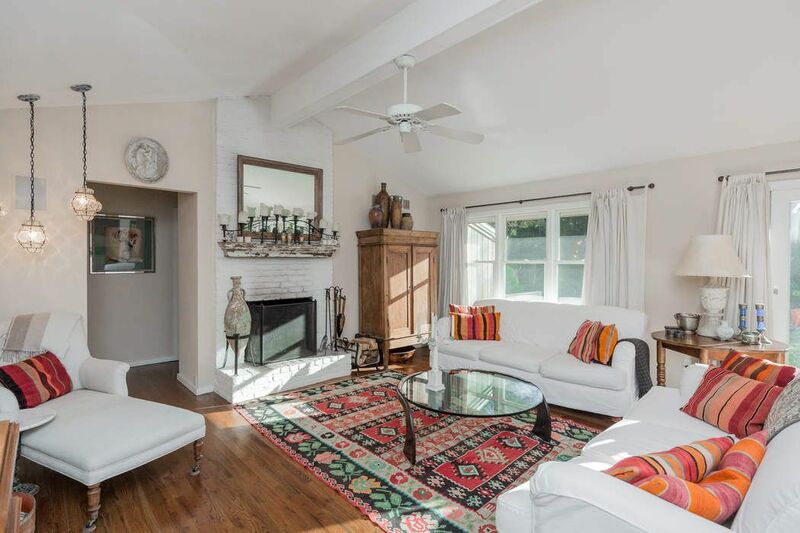 Heated pool, central air, private, lushly landscaped patio and garden. Walk to all Village has to offer; bike to beach.